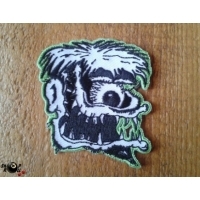 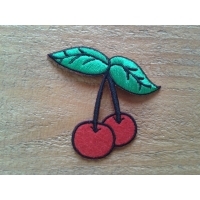 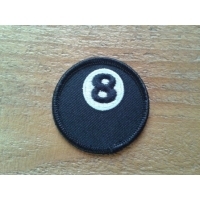 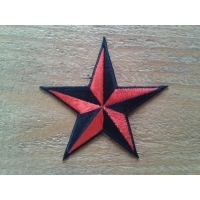 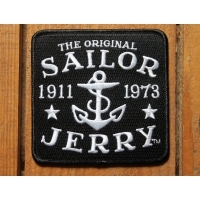 Patch Il y a 9 produits. 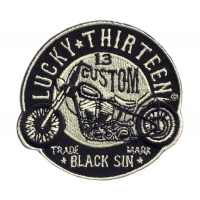 Patch Lucky 13 Black sin. 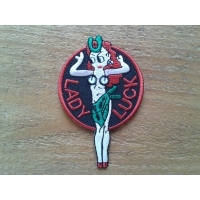 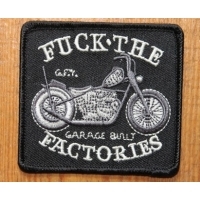 Patch Lucky 13, Grease, gas and glory﻿.